Mr. Jacob Gammaelgaard, Director of the NLD Project, about the implementation of the Law. What are your observations after nearly one year of implementation of the revised Law on Promulgation of Legal Normative Documents? The NLD Project is pleased to have supported the revision of the Law on Promulgation of Legal Normative Documents (the Law); you might call it the “small constitution” of Vietnam. The Law sets out the legislative procedure, it defines powers of government agencies and guarantees the rights of citizens to be consulted. A new feature of the Law is to distinguish between policy and law. Both policy and law are among the instruments available to any government in pursuing its goals. In Vietnam’s government tradition, this distinction is not well understood. Policy and law tend to be viewed as two sides of the same coin, as interchangeable. Laws are often made without policies, while most policies are preludes to drafting a law. The result is a heavy reliance on laws and legal normative documents for state administration, while policies tend to be superficial and not based on thorough social and economic analysis. In turn, weak policies and lack of social analysis lead to low achievement of government objectives. The Law sets out to reform this system by separating the processes of policy formulation and for lawmaking with the aim on strengthening both. Ministries are now required to decide which path they will follow, and to comply with different procedures accordingly. The law also increases attention to gender mainstreaming in both policymaking and law drafting. Gender equality is supported by several laws and regulations in Vietnam, and by some high-level policies, such as the national gender equality plan. The challenge remains to implement the principles of gender equality in practice. Gender mainstreaming is precisely that: to ensure attention to gender equality at all levels of state administration. According to the Law, all ministries must now prepare a gender impact analysis for each law and policy proposal. This analysis will be reviewed by the Ministry of Justice, Government Office and National Assembly; if found deficient, it will be returned for reworking. Gender analysis is a skill that must be acquired. Too many people think gender impact is obvious and easy to see. These are the people who will often tell us that there is no gender issue in a given law. Most often, they are wrong; there is always a gender issue. The challenge for government agencies is to have staff that is well trained in gender analysis, and to have procedures that are able to capture this analysis and integrate it into law- and policy-making. 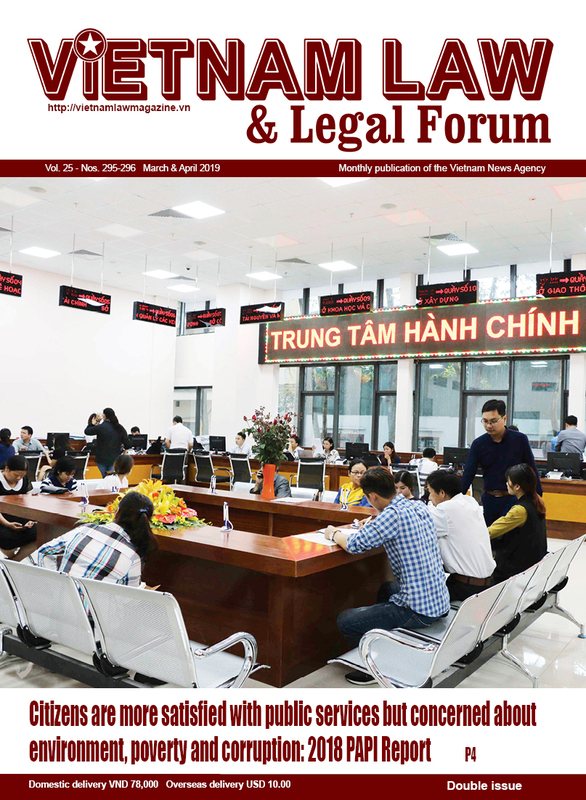 For proper implementation of the Law, what issues should the Vietnamese bodies like the National Assembly, Ministry of Justice and others pay attention to? Legal drafting is a real scientific discipline that takes training and time to master - I have been surprised by how many government officials, lawyers and even politicians who complain of the low quality of laws and regulations being drafted in Vietnam. Legal drafting in any given ministry is spread out among a large number of departments and staff. The legal departments do not have enough control or supervisory power over the actual drafting to ensure quality. Talented staff is drafting the regulations, yes, but it is rare to find someone who both knows the subject matter well and who knows how to draft laws. Instead, a good law should be a cooperation between specialists on the subject matter and specialists in writing laws. Put another way: policy analysis requires different skills than those of a legal drafter. The challenge is for ministries and state agencies to build both sets of skills and to find a way of making them work together well. In the long term, the best results will come from teaching law drafting and policymaking as courses in universities. 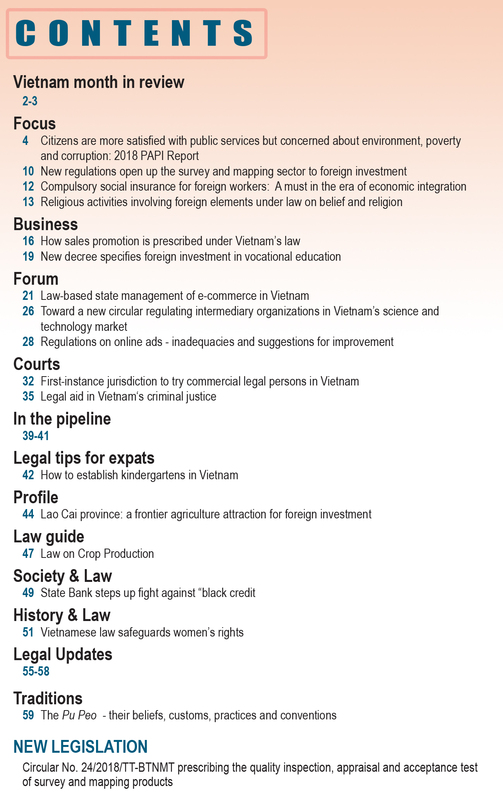 What are the ongoing activities of the Project to help deal with the issues on quality and consistency in the lawmaking process in Vietnam? The Project is led by the Ministry of Justice and works with several government ministries. We cooperate to develop handbooks in legislative drafting and policy development and in other areas, for example codification and monitoring of law implementation. Based on the handbooks, we develop training courses for officials at central and local levels. These courses also include special training of trainers in smaller groups in a more in-depth program. Canadian experts are assisting in designing the manuals and the courses, and we aim to achieve both theoretical and practical experience for the trainees. The Project supports a cross-ministerial working group on gender equality. The objective is to build gender analytical capacity within each of the partner ministries based on actual cases. The existence of a cross-ministerial working group is quite new. We have high hopes that it will promote a common understanding and approach to gender equality in lawmaking. The Project is promoting the use of strategic planning processes with project partners, in particular for the implementation of the Law. Strategic planning is based on objectives and principles; it is multi-year and it involves finance, personnel, administration and the departments responsible for expertise and contents. The project and its partners have a shared understanding of the needs; now we are looking to find the best form of cooperation. 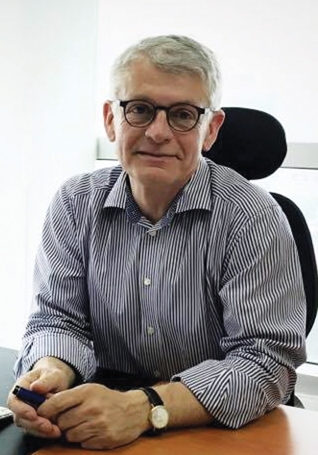 The Vietnamese Government has made great efforts in making the legal system transparent, could you share Canadian experience on this matter? I’m Anglo-Danish, and can speak better from a European perspective. The difference between Canada and Europe may seem large, but in reality the democratic and political systems are very similar and based on the same principles. Transparency is an issue of great importance to the legislative system and to the government system as a whole. The better the citizens are informed, the better they can use their democratic rights, and the better the communities can use and monitor the public resources available to them. In European countries and Canada, openness of government has increased significantly over the past several decades. Legislation has been passed to promote access to information and parliamentary procedures have been reformed and citizens have greater insight into state administration. Media coverage has increased and civil servants and lawmakers have changed their perceptions and ways of interacting with the public. Public consultation in law- and policy-making is an area where Vietnam could gain valuable experience from Europe and Canada. The public consultation that takes place in Vietnam is mostly formal and not effective. 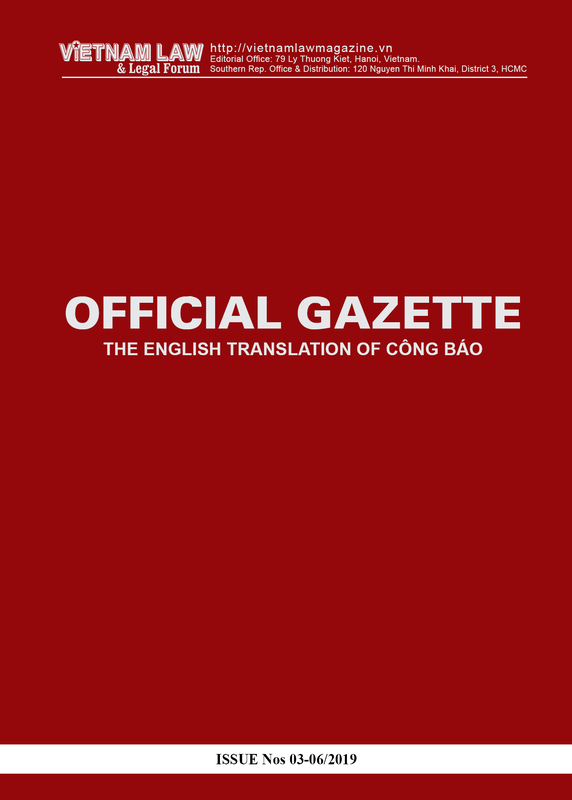 Often it consists just in publishing a draft law on a website for officials to organize workshops to collect opinions. Neither is targeted nor cost-effective. The comments received in this way are not representative in a professional or democratic sense; at worst, the comments are random and isolated. Lawmakers in Europe are much more focused on using the expertise of professional, political and social agencies; they send out draft laws to a large number of relevant public organizations, associations and civil society organizations. All of them represent their own interests and areas of expertise within their field, be it in law, health, environment, public investment, business, primary education, etc. As such, these consultation partners are an effective way for lawmakers to understand social attitudes and at the same time to communicate their legislative intention. In Denmark, a draft bill may be sent out to anything from 25 to 75 different agencies; all replies are in principle public and available from the parliament’s website. Parliamentary committees may choose to meet with certain representatives from society. These meetings are recorded and will be available to the full parliament when debating the law. Of course, lawmakers make their own decisions, and public consultation does not in itself avoid social disputes. But transparency is a two-way process that informs both parties to a public consultation.